Well, these are two of my favorite people! When I was visiting my good friend Heidi earlier this month I was able to talk her into getting her engagement photos done. 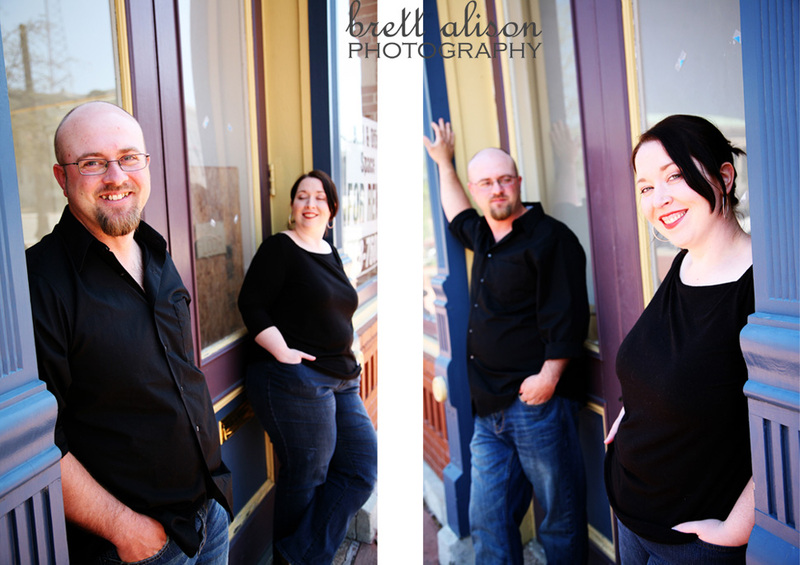 They were a little hesitant at first - neither is very comfortable in front of the camera... But they smile and laugh so easily around each other, I think they are absolutely adorable! And glad I was there during the height of the cherry blossom season... Tom and I are so looking forward to the wedding in Savannah later this year. Can't wait!